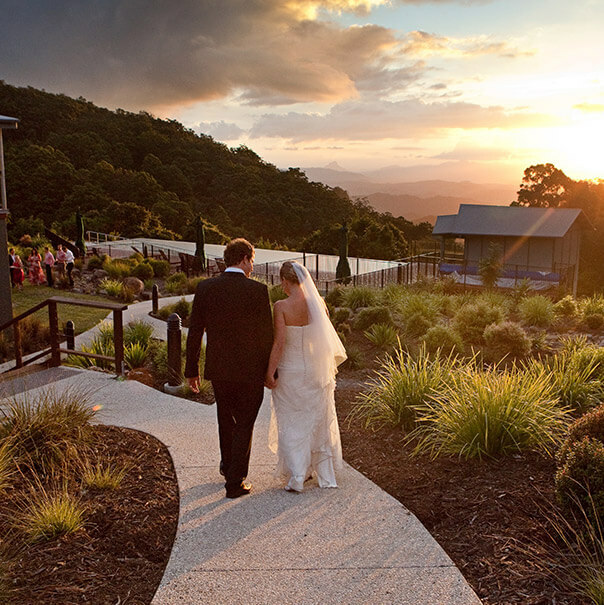 FREE Wedding Open Day – March 31st, 10am – 2pm at O’Reilly’s Canungra Valley Vineyards. We make wedding planning easy – both locations offer stunning outdoor venues for your ceremony and a range of venues to celebrate with friends and family at the reception. Tie the knot in a World Heritage-listed Lamington National Park. WOW! your friends and family with arguably some of the best views in the world. To speak to our wedding coordinator about having your own Rainforest wedding – please fill out the form below and we’ll contact you. 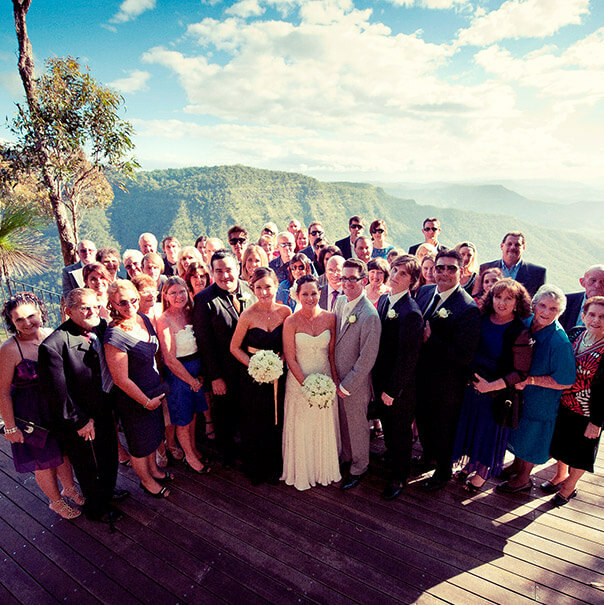 Moonlight Crag cliff-top deck is the premier venue in South East Queensland for an impressive wedding ceremony. Moonlight Crag also offers degustation dinners for reception or sunset experiences for predinner drinks. Located within the Villa precinct, the Lost World Conference Centre overlooks the 25m infinity pool and sunsets over the westerly ranges. Suitable for up to 160 guests. 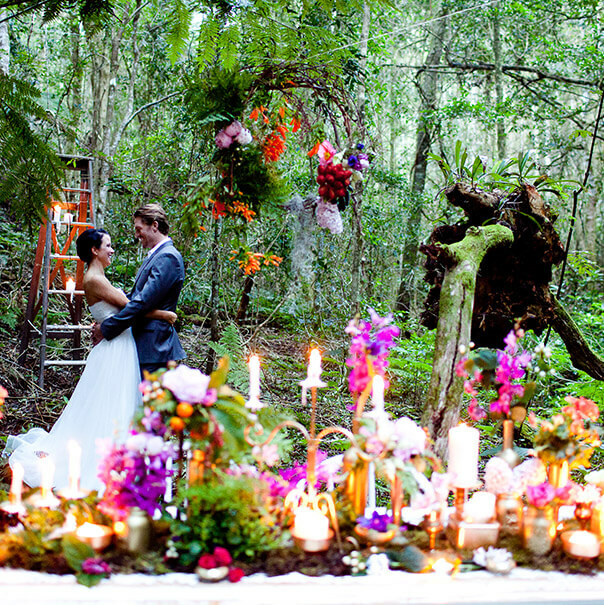 An intimate and exclusive venue, Hidden Gully recreates a fairy tale setting in the rainforest. 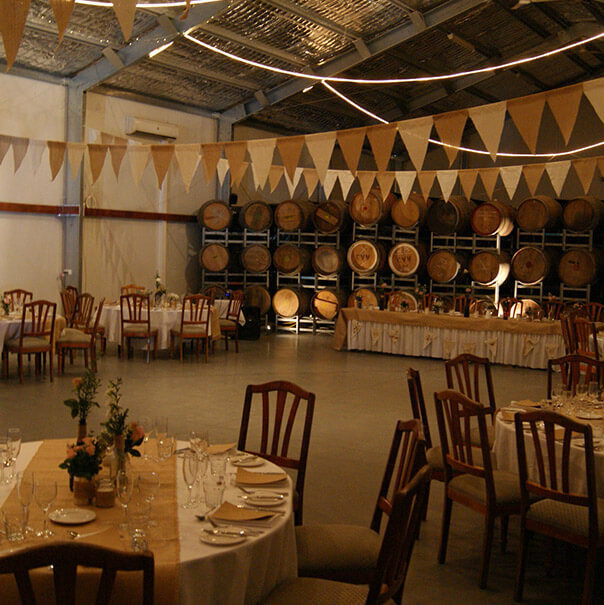 Say “I Do” by the bubbling Canungra Creek, under the towering Silky Oak trees or in the rows of the vines – set over 15 acres and 8000 vines, the property boasts a historical homestead ‘Killowen’, wine cellar and air conditioned marquee with festoon lighting. 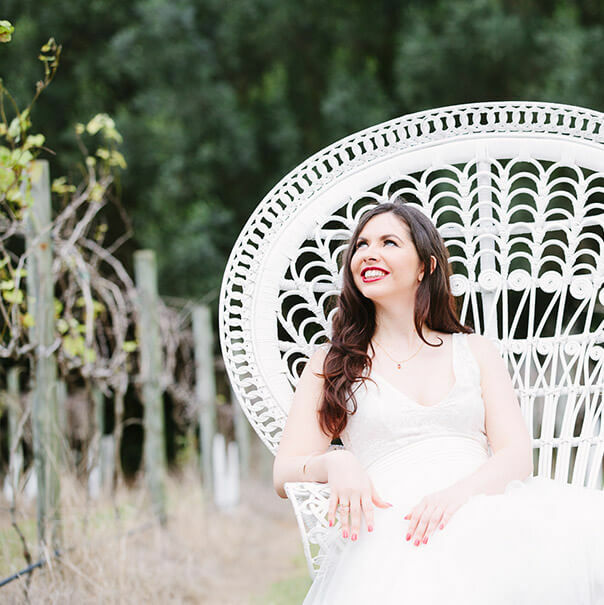 To speak to our wedding coordinator about having your own vineyard wedding – please fill out the form below and we’ll contact you. You’ll also receive our Wedding Pack. 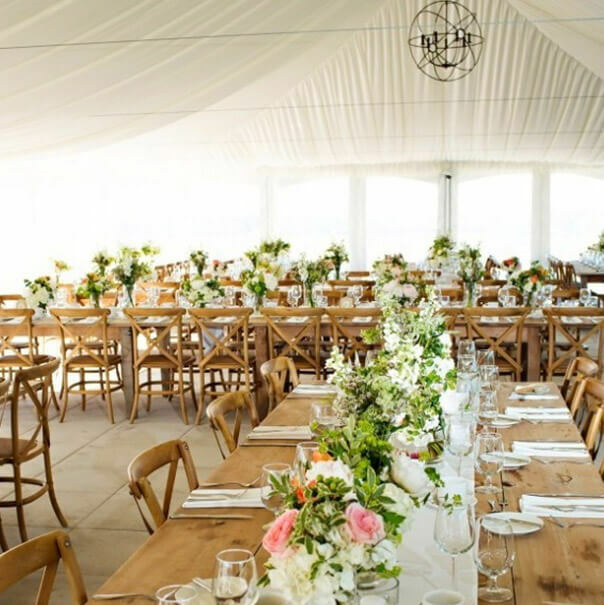 Overlooking the vines on manicured lawns with festoon lighting by night, the reverse cycle air conditioned Marquee is silk lined with chandeliers, bamboo flooring and a private bar. The barrel lined wine cellar has high ceilings with a rustic charm, reverse cycle air conditioning and private bar. Boasting an elegant Federation era ballroom with old world charm and historic splendor, the homestead venue is complete with nine foot iron pressed ceiling ideal for wedding parties of 30 to 70 guests.